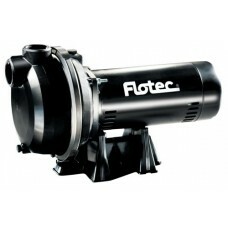 Flotec® Pumps & Accessories in Canada. 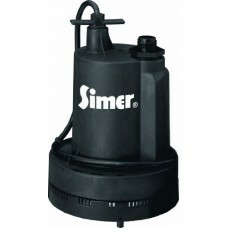 The Simer Geyser II 1/4 HP submersible utility pump comes wi.. 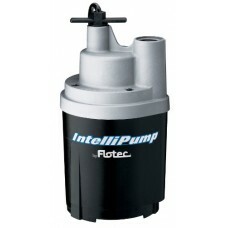 Pumps don't get a lot of love - until you need one. 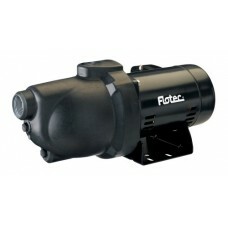 Don't dr..
Flotec FP0F360AC Cyclone 1/12 HP 350 GPH Pumping SystemMaxim.. 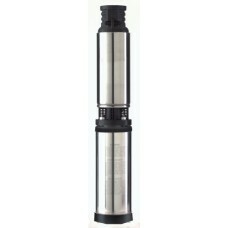 Pumps from depths of 500' with capacities to 26 GPM; UL list.. 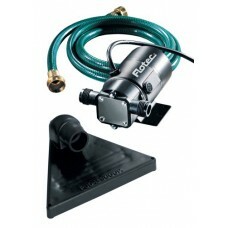 This 1/2 HP, built-in shallow well pump jet from Flotec is i.. 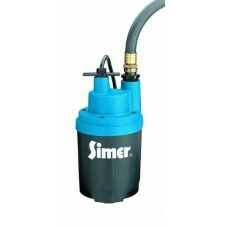 This Flotec model is a self-priming, corrosion-resistant, hi..
FLOTEC DRILL PUMP - Performance at 2000RPM.Can be used to ch..
Pentair FPOS1775A Flotec 1/4 HP 1790 GPH Utility PumpUtility..
About the Flotec TC2104 Pressure Gauge for Jet/SubmersibleWe.. 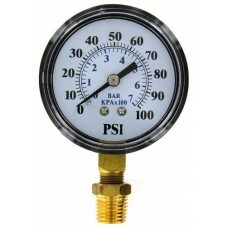 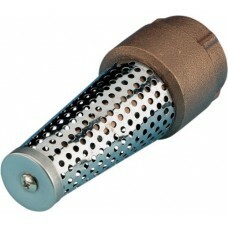 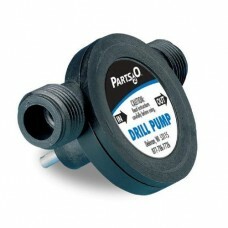 Highlights: Size: 1 1/4" For well pumps Use as inlet of suct..